Rob McClung, Seattle Opera's Community Programs Manager, has been sharing the music and mirth of La fille du régiment at free previews all over the Puget Sound region these last few weeks. Today, as our Guest Blogger, he explains a very special word which you'll hear them singing in Fille when they need to describe the title character: "la VIVANDIÈRE." In marketing its production of La fille du régiment, with the action updated from the Napoleonic wars to World War II, Seattle Opera chose to describe the title character as a “tomboy.” The word itself did not exist in the nineteenth-century, nor of course, did the concept as we understand it. Donizetti’s score allows liberal room for interpretation: he did not shape Marie’s character in great detail. Yet we can certainly glean from the text and music the character of a young lady who is more comfortable in the barracks than in the domestic home. In nineteenth-century France, girls from the country were naturally different in demeanor than girls raised in the posh urban centers such as Paris; but Marie is something else entirely. What is she? In her duet with the regiment’s Sergeant Sulpice, we learn that Marie takes pride in her recent promotion to the position of “vivandière.” It’s a word which means little to us without a bit of historical digging. 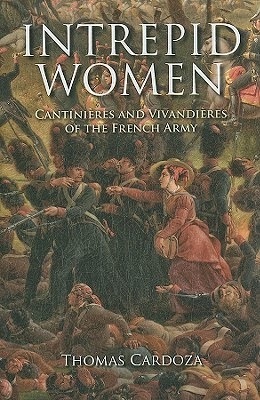 The term “vivandière” and its equivalent “cantinière” denoted women who served in the French military in an auxiliary role. The terms were used interchangeably but designated essentially the same function. Vivandières were not sanctioned to fight—though reports exist of many who did—but to sell food and drink to soldiers. Vivandières also vended much-appreciated items such as tobacco, wig powder, paper, and ink. An army may march on its stomach; but in those days the French military did not provide food for its soldiers. Infantrymen were on their own when it came to preparing meals, so a warm dish prepared by a vivandière held appeal and assured her popularity among the soldiers. 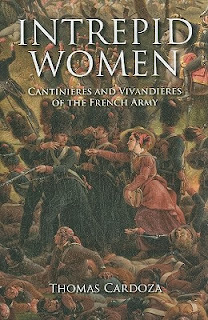 Of course vivandières were popular for other reasons: many became wives of soldiers and mothers to their children. These military families lived and traveled together on foreign campaigns, so the children of soldiers and vivandières, literally sons and daughters of the regiment, experienced a childhood not unlike that of Marie, if less tuneful. During the Napoleonic wars, the role of the vivandière expanded within Napoleon’s Grande Armée, a military force vast in number that spent more time abroad than ever before in French history. Vivandières not only served food and drink—sometimes under gunfire—but washed soiled uniforms and nursed wounded soldiers. 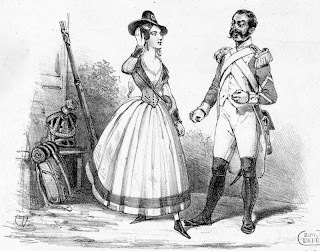 La fille du régiment, written in 1839 but set in 1805 in the foothills of the Tyrolean Alps, places the story within the War of the Third Coalition, a conflict that placed France against a newly formed alliance that included Russia, the United Kingdom and the Holy Roman Empire. 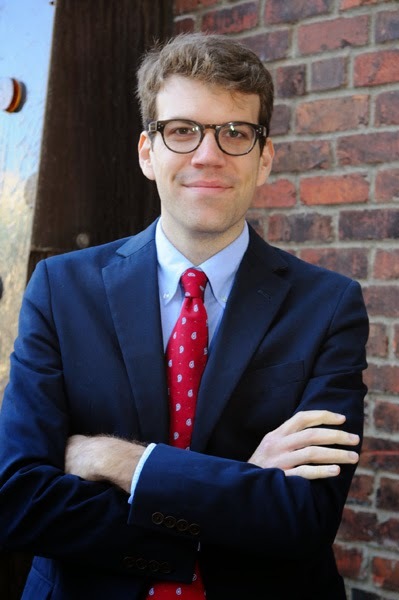 In this context, one understands the Austrian Marquise de Berkenfield’s indignation toward the French soldiers who accost her in the opening scene of La fille du régiment. One of the regiment’s cantinières, known only as ‘La Belle Marie,’ joined the regiment in 1834, and it was said among the soldiers that she came from a prominent and wealthy French family. Supposedly, she loved a common soldier and yearned after a simple life, so she feigned her own death in order to spare the family any embarrassment, and secretly ran off to Algeria, where she lived out the rest of her days as a simple cantinière. 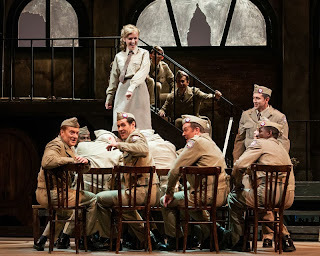 Cardoza then references La fille du régiment, and though he makes no claim that this account is the opera’s source, impresses upon the reader that tales of this nature circulated among French soldiers and civilians. Thus it is fair to speculate that Donizetti’s librettists Vernoy and Saint George felt that a vivandière of a mysterious aristocratic background offered great material for the subject of a comic opera. And it does.